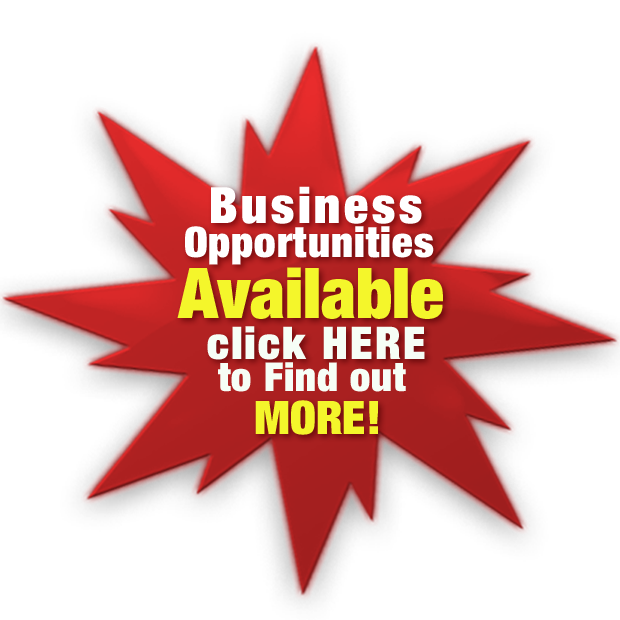 You can paint both surfaces to produce a durable long lasting surface. Window Revival in conjunction with Dulux’s specialist coating technical department helped write the specifications for painting aluminium window frames. And we took in to consideration both powder coated and anodised surfaces. 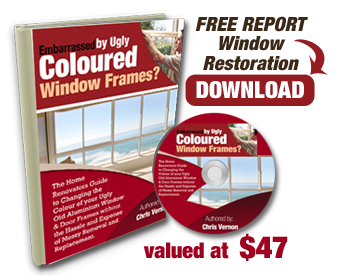 So you can rest easy with absolute peace of mind, knowing that you can enjoy the new colour of your windows for many years to come with a Window Revival restoration regardless of what surface you currently have. However, keep in mind, that anodised surfaces require more preparation than powder coated surfaces, which is reflected in the price. We’ll take the measurements of your window frames away and prepare a detailed proposal outlining the cost for both options replacement and painting so you can be fully informed and make the choice right for you. 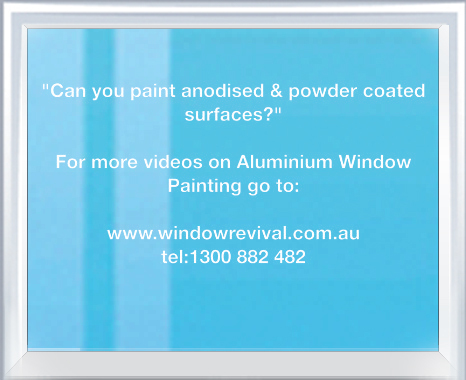 ← How Much Will I Save By Painting Aluminium Windows?